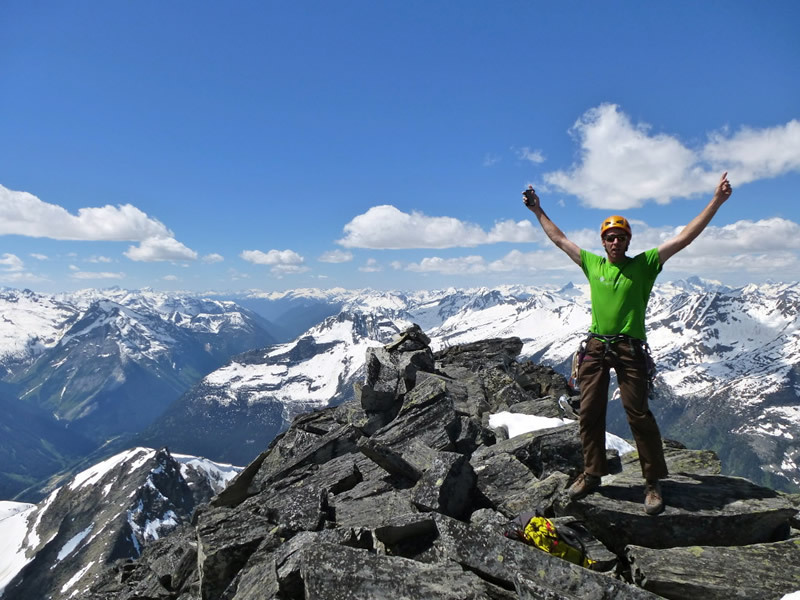 Are you looking for the ultimate adventure in the mountains of Canada or beyond? Galena Mountain Guides can get you the goods! 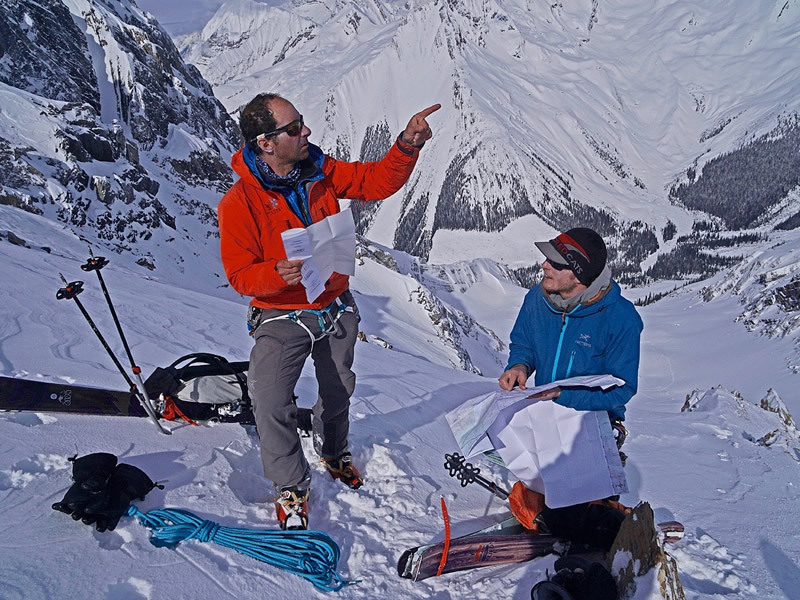 Galena Mountain Guides can provide guides and logistics for any climbing or skiing trip on your bucket list, here in Canada or elsewhere in the world. 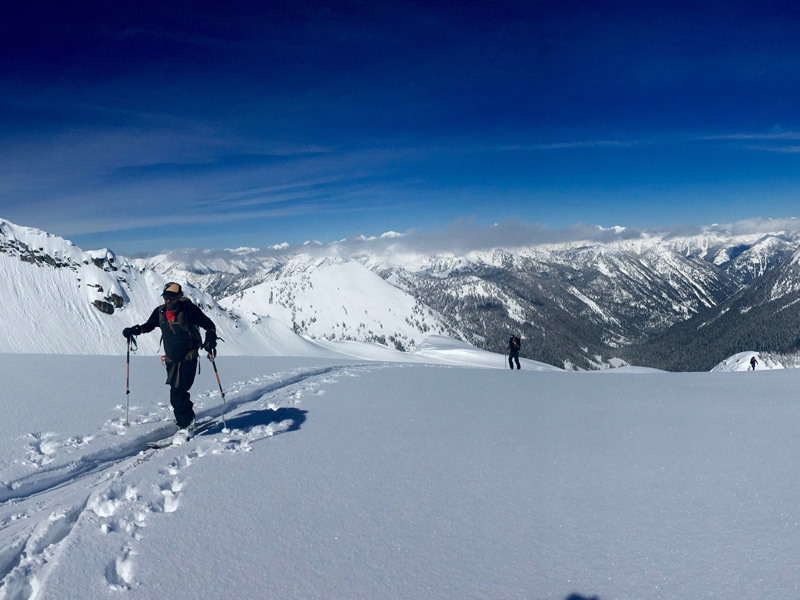 Contact GMG to help in planning your next mountain adventure.